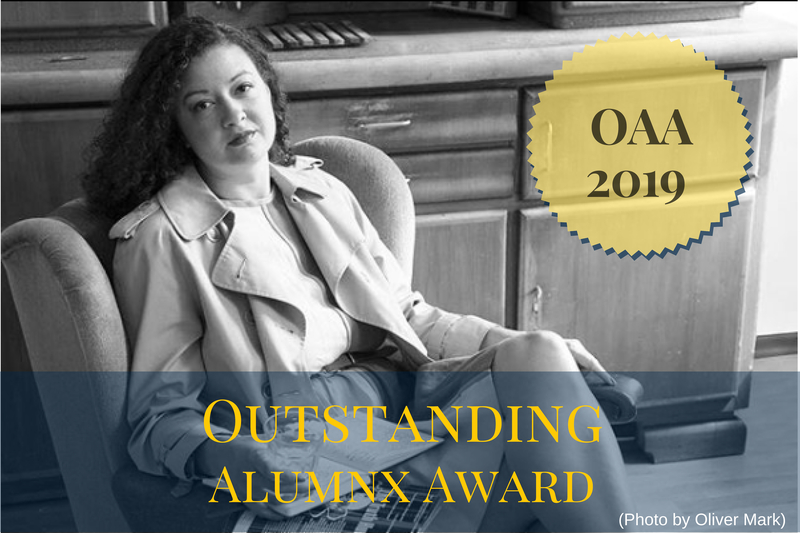 In celebration of the outstanding work in social justice done by The Program on Intergroup Relations (IGR) alumnx around the globe, we are excited to honor one exceptional alumnx with the 2019 Outstanding Alumnx Award (OAA)! The Award honors an IGR alumnx who embodies and exemplifies the values and ethics of The Program on Intergroup Relations contributing toward advancing positive intergroup relations and promoting social justice through their personal and professional lives in an effort to create a more just and inclusive society and world. The recipient of the award will be provided round-trip transportation and lodging in Ann Arbor to be honored at IGR’s 16th Annual Award Ceremony and Graduation Celebration (Thursday, May 2, 2019, 12:00 - 3:00 pm). The recipient will deliver the commencement address to the graduates. Previous recipients of the award include Sabrina Claude, Ed.D. (2018), Kevin Trimell Jones (2017), and Theresa Q. Tran (2016). Nominations are solicited in January and February via an online submission form. Information about the nomination process will be disseminated through our IGR alumnx mailing list and on our IGR and IGR Alumnx Facebook pages. The deadline to submit the nomination form for this year has passed. In 2020, please consider self-nominating or nominating one of your fellow IGR alums and sharing the nomination information widely in your networks to honor and recognize all of the great work being done by those in our IGR community.